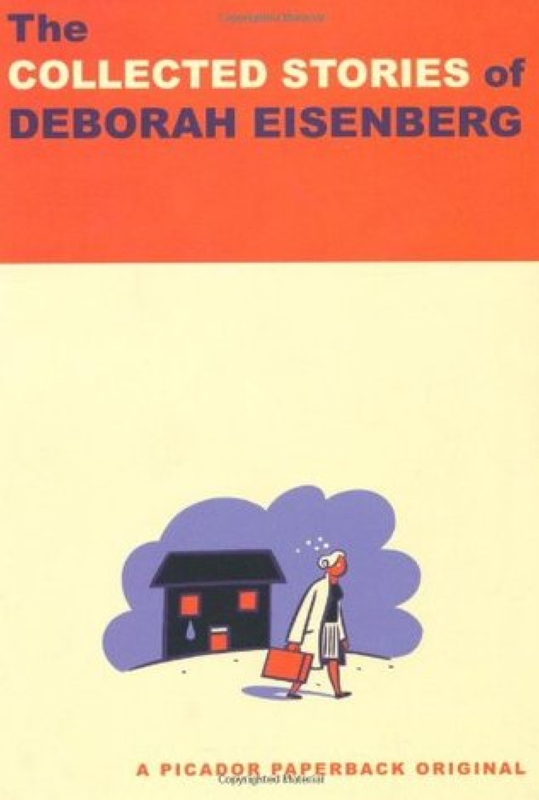 I’m lucky to own Deborah Eisenberg’s collected, which came out in 2010; I’ve been following her delicious work since the 90s or possibly earlier. This story first appeared in “Fence” and I was glad, tonight, to reacquaint myself with it. I appreciate her crisp, calm, New Yorker’s prose.